On your mark, get set, stack! 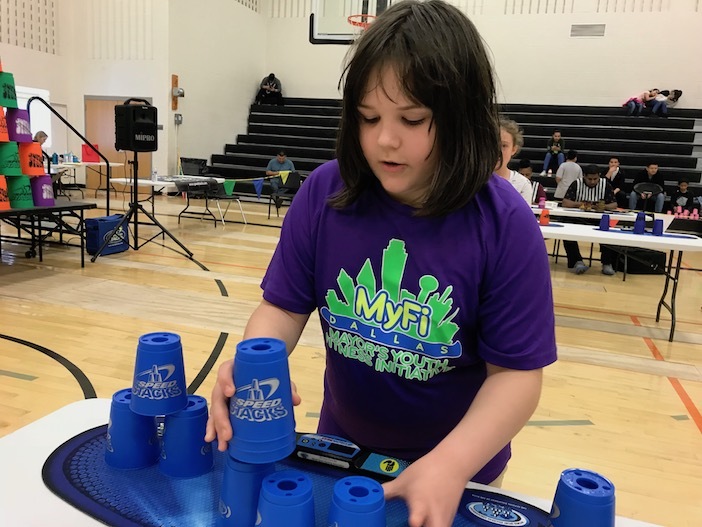 The Urban School Wellness Department hosted the annual Intra-District Sport Stacking event on March 3, with students from across the district competing to see who could stack—and unstack—sport stacking cups in the shortest period of time. 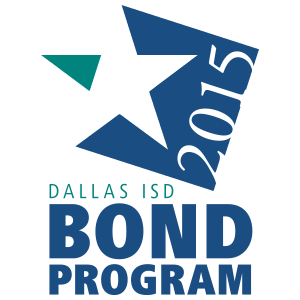 Students from multiple Dallas ISD schools competed in the tournament held March 3. In addition to the individual and relay events, the tournament featured parent-child teams. Sport stacking is part of a broader district goal to get every student involved in at least one extracurricular activity.